Transport minister urges ICT companies to work with govt. 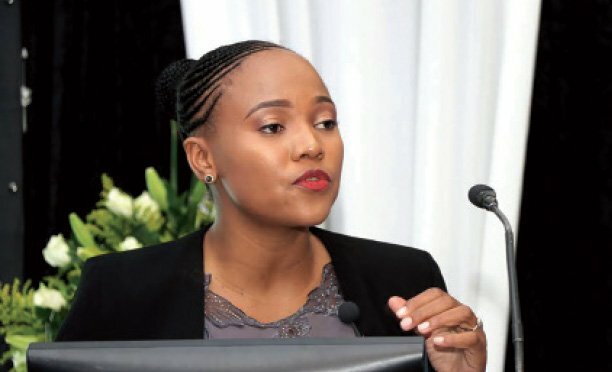 Transport and Communications minister Tshenolo Mabeo has urged private companies to partner with government and channel some of their investments in ICT initiatives to grow the country’s economy. Speaking at the Mascom Kitsong Centres awards for 2016, Mabeo said reaching out to more deserving Batswana in the ICT sector will ensure a new diversification avenue and job creation. “There are challenges in the ICT sector and those cannot be resolved soon. We need to develop quick and long term solutions that can leverage ICT in transforming this economy. What Mascom is currently doing, signifies Mascom reaching the digital divide in Botswana,” he said. Through its Kitsong Centres initiative Mascom Botswana last week awarded 14 Batswana with fully ICT equipped porta cabins to start their businesses. The cabin comprises a computer, a fax machine and internet. 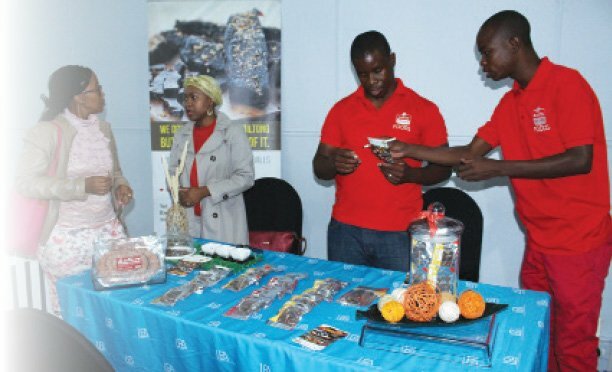 Mabeo encouraged recipients to take care of the equipment and put up security measures to avoid break-ins; as well as take advantage of the centres and find innovative ways of growing them into fully fledged and sustainable businesses. This year’s selection saw 36 youth from various villages across the country undergoing a business management programme, and 14 were awarded from the villages/constituencies such as Palla Road, Letlhakane East, Letlhakeng West, Makopong, Tsetsebjwe, Molalatau, Matsiloje, Mathathane, Tshesebe, Artesia, Pandamatenga, Okavango and Gakgatla. Mascom also gave out four recognition awards namely; Most Preserving; Most Potential; Most Community contributor and; the Best Centre. Mascom PR and Communications Manager, Tebogo Lebotse-Sebego said these were judged on the basis of “their dedication to the business. We want to promote the spirit of hard-work and perseverance.” The recipients received P5000.00 cash each to help them improve their product and services, as well as P1000.00 worth of airtime to sell at their centres. The Mascom Kitsong Centres initiative started five years ago as part of the government’s Nteletsa 2 project. At the time 41 centres were set-up and Mascom continued to roll-out and to date the number has grown to 94.